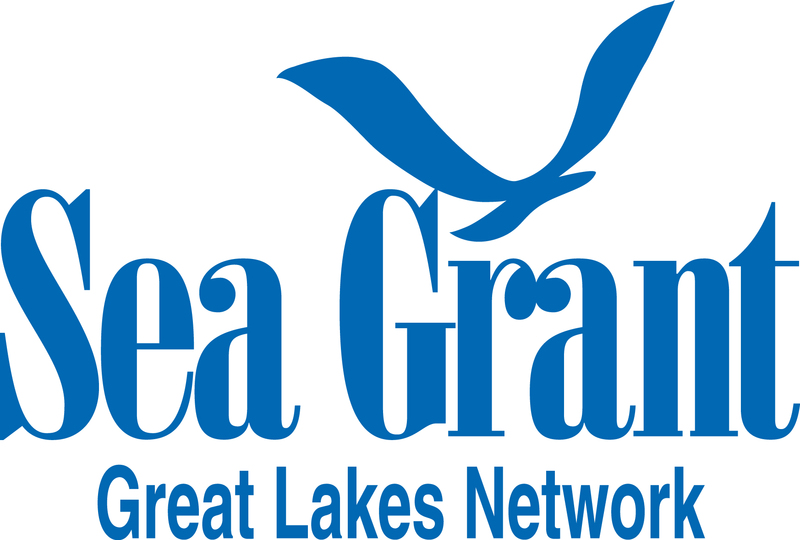 NOTE: all results must be interpreted as a minimum, and no query will return a list of all nonindigenous species in the Great Lakes. 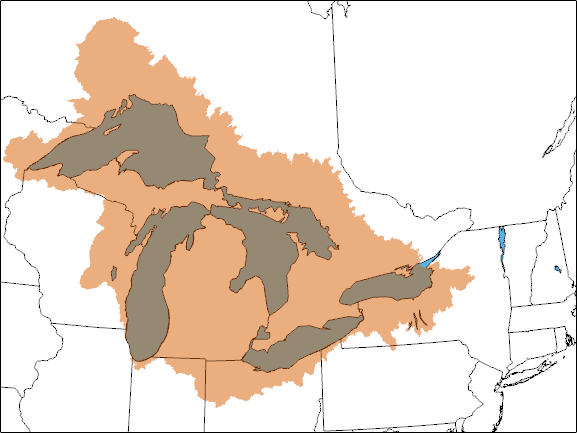 Watchlist species pertain to the Great Lakes region as a whole. Individual regions may not be selected.